Established in 1968 as Hong Leong Group’s property investment and development company. 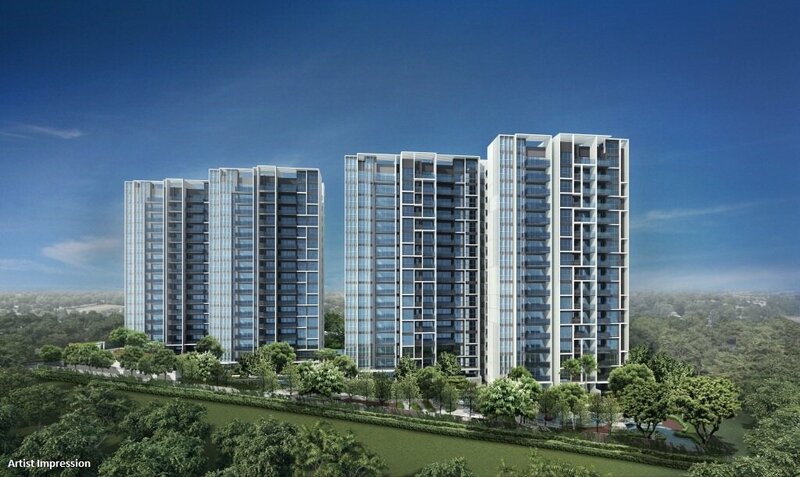 HLHL is a major player in the Singapore property market and one of its most highly regarded. It has developed over 50 residential projects & manages 12 commercial properties. Its more recent projects include a range of mid-market to luxury residential developments in prime locations in Singapore. Established since 1963. A Singapore listed international property and hotel conglomerate involved in real estate development and investment, hotel ownership and management, and facilities management, with an extensive network of more than 300 subsidiaries and associated companies under its wings. CDL’s network spans 80 locations across 20 countries, including Asia, Europe, Middle East, North America and New Zealand/Australia. In Singapore, CDL has established a remarkable track record of having developed over 22,000 luxurious and quality homes catering to a wide range of market segments. Established in 1972, TID (formerly known as Trade and Industrial Development Ptd Ltd) is a joint-venture between Hong Leong Group (a Singapore MNC) and Mitsui Fudosan (one of Japan’s leading real estate companies). TID weaves a unique combination of Japanese – Singapore talents and management styles in property development.